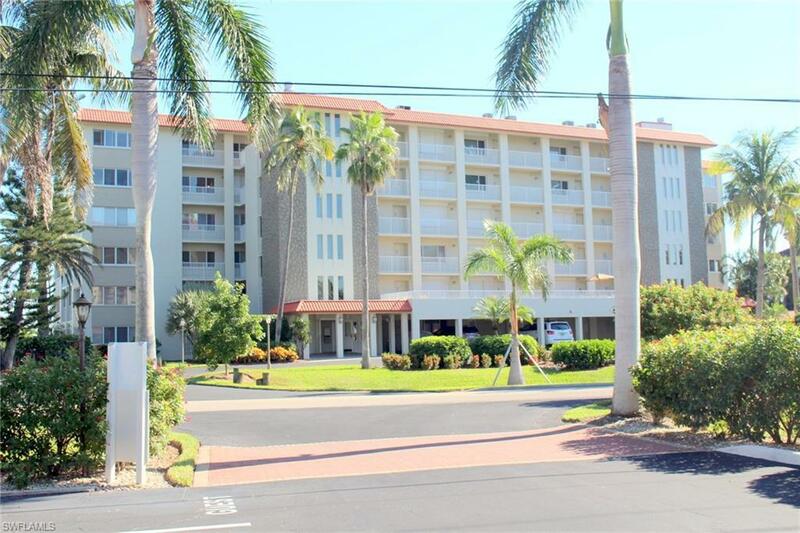 Casa Bonita is one of the three golf front condos on Bonita Beach in Bonita Springs, Florida. Units in Casa Bonita range from 1,100 to 1,200 Sq Ft of living space and offers 2 bedrooms and 2 baths. 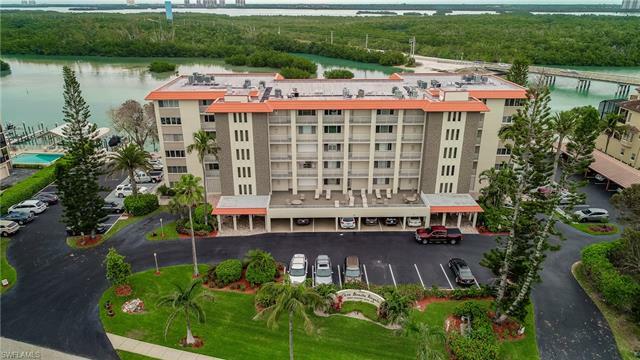 Amenitites at Casa Bonita include a bike storange, BBQ and picnic area, clubhouse community room, comunitiy pool, shuffleboard and the exclusive Bonita Beach Hickory Island.